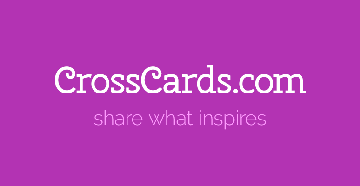 Send a FREE Christmas eCard greeting by email here at CrossCards.com! Christmas Day is December 25 and the Christmas holiday season is the time to celebrate the birth of Jesus Christ. Christmas offers special moments with family opening gifts, stuffing stockings, eating candy canes, hanging wreaths, mistletoe and chestnuts roasting on an open fire. Do not forget the real reason for the season! Christians celebrate Christmas as the virgin birth of Jesus. He was born in a manger to Mary and Joseph 2,000 years ago. Spending time with family is one of the many joys of the season. Sharing your testimony with unbelievers is a great way to continue the discussion about the origins of the holiday. Many people gather at assisted living facilities to sing Christmas carols. Most people celebrate the season through sending Christmas cards, decorating the home with lights, and giving presents to family and friends. As the song says, it is truly the most wonderful time of the year. eCards are a great way of saying "Merry Christmas" to friends and family that you may not get to see in person this Christmas season. 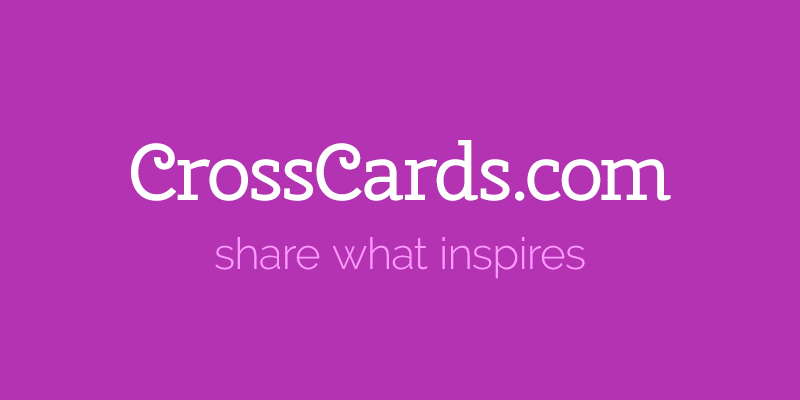 Say "Seasons Greetings" with a free personalized Christmas ecard from CrossCards.com to friends, family, and loved ones!